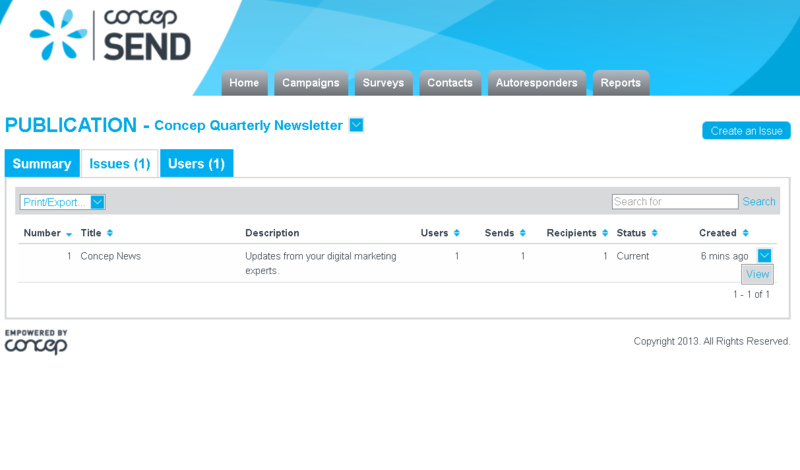 Publishers can view the details and content from all issues via the Publications Created by You tab. 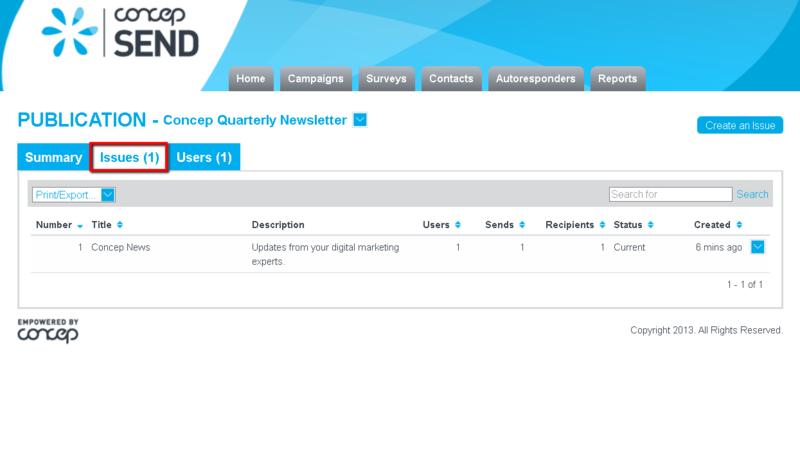 Users can view the current issue of a publication via the Publications Available tab, as well as any issues that have been sent from their account in the Reports tab. 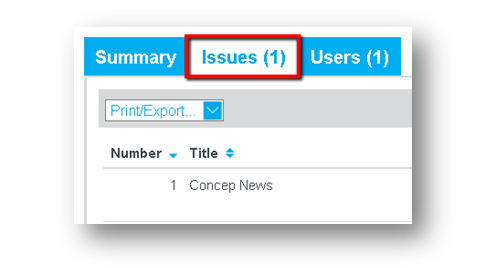 Click the Issues tab to view a list of past issues, including the number of users who had the publication enabled for that issue and the total number of recipients the issue was sent to. 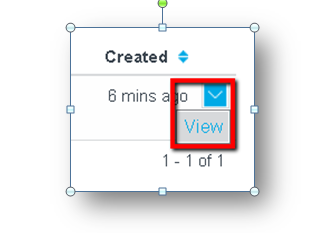 Click the down arrow icon next to an issue, and select View to view the content from that issue.